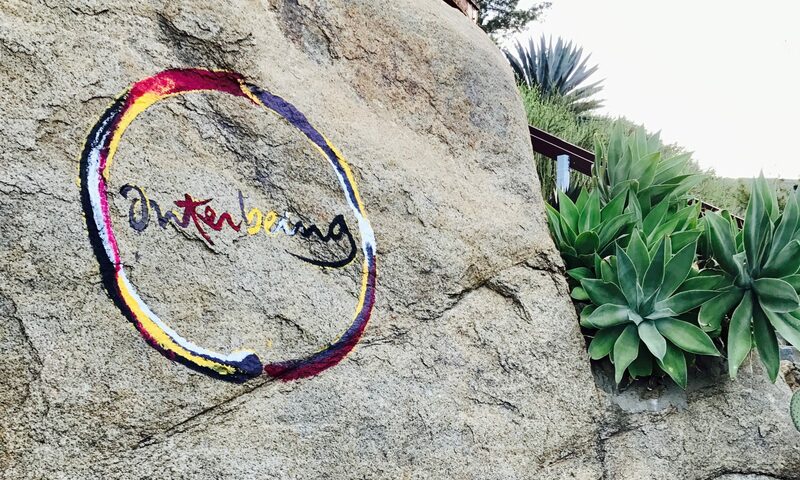 A warm welcome to all newly ordained members of the core community of the Order of Interbeing. It has been a great joy in these past months to witness the transmission ceremonies whether through online discussions or in-person across the US and Canada. The presence of Thay, our beloved teacher, the Sangha, both lay and monastic together, and all our ancestors are deeply felt. When let in and put to practice the transmission of the fourteen trainings waters many seeds of happiness, peace, and freedom. Every time the brown jacket, the half robe of the Order is worn the true colors of the heart shines through. With the touch and weight of the fabric against the skin the support of many generations who have diligently and wholeheartedly worked to bring the teachings out into the world fills us once again. This, our OI family, can be a continual source of inspiration, friendship, and communion. May we continue to practice with all our heart and to find the true refuge of Sangha within and around us.